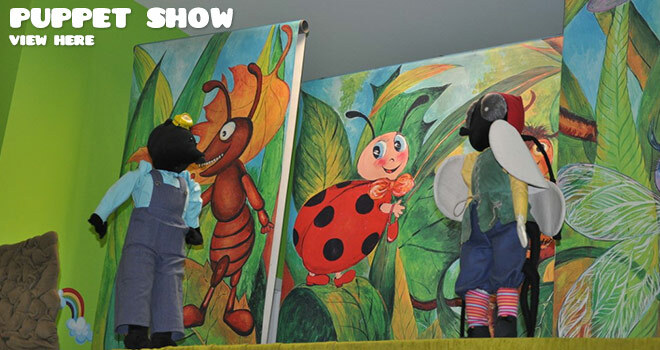 Daisy International Nursery's Grzegorzecka Branch that works in the bilingual system (English and Polish) is located in Krakow at Grzegorzecka 76B street near the Rondo Grzegórzeckie (Grzegórzeckie roundabout). 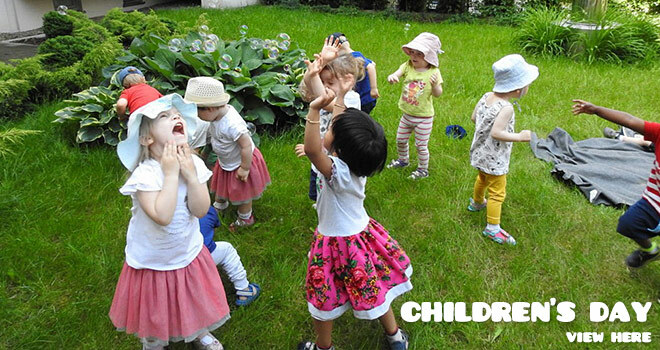 Our Nursery provides care for children, between the ages of 1 and 3,5 years it ensures early education accompanied with a joyful, happy, calm and family atmosphere. 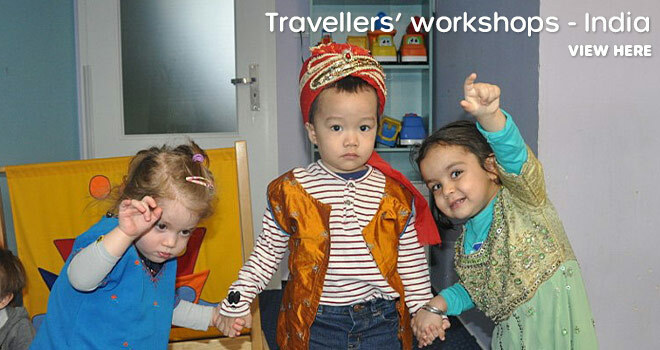 Our goal is to give an opportunity to play and get to know and to form relationships with children from other cultures. It gives our children a possibility to look forward from a different perspective. 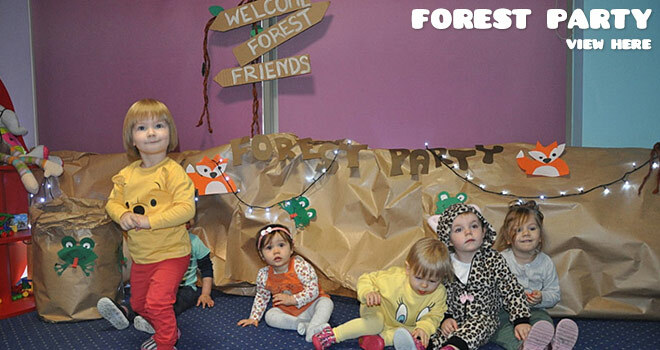 In our Nursery we provide the highest standards of daily care on a foundation of nurturing love and attention. 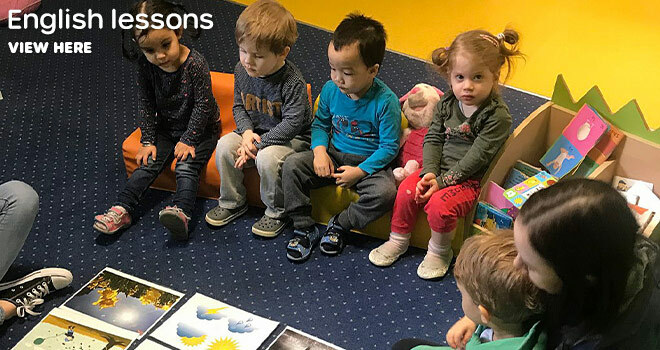 Hygiene, safety and social training are paramount to us, and our children are provided with the best possible education standards together with intensive English throughout the whole day. Intensive English with an English Teacher throughout the day! The highest quality of care with one Teacher for only 4-5 children! - Individual approach to each child and home atmosphere. 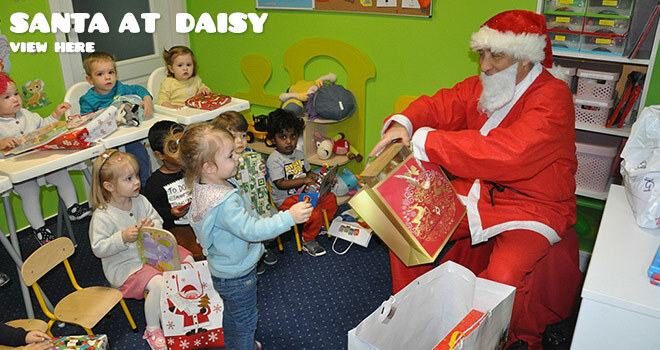 Variety of activities prepared according to the Daisy Curriculum – for instance ceramics activity, music and eurythmic activity, speech therapist, rehabilitation and gymnastics activity, art activities and English lessons etc and other social events. The highest hygiene and safety standards. Independence training with individual approach to each child (potty training, eating skills training, hygiene routines training like brushing teeth, washing hands etc). Highest Parents’ satisfaction – view parents’ opinions. 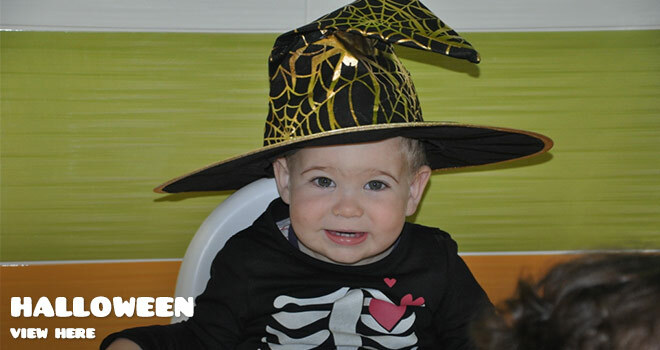 We consider psychological, physical and language development as very important elements in a child’s upbringing. The selection of working personnel was carried out according to this goal. A psychologist, English Teachers, kindergarten teachers are constantly working at our Nursery. 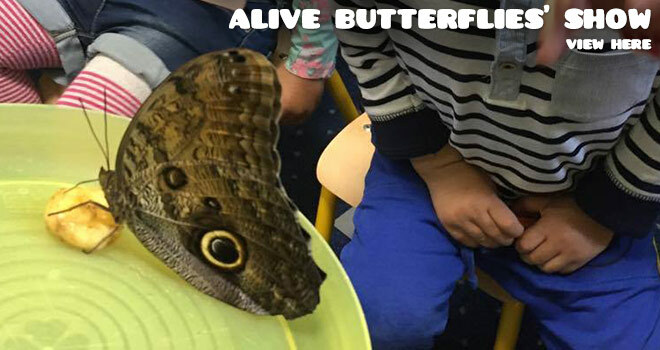 During given days a rehabilitation specialist, a ceramics specialist, a speech therapist, music and an eurhythmics teacher provide activity lessons for our children. The psychologist has the opportunity to observe the children’s cognitive, emotional and social development. She also sets development goals for children and gives verbal and written instructions to the careers on how to help children achieve them quickly. She informs parents about any behavioral problems, makes family consultations if necessary in order to correct these behaviors. 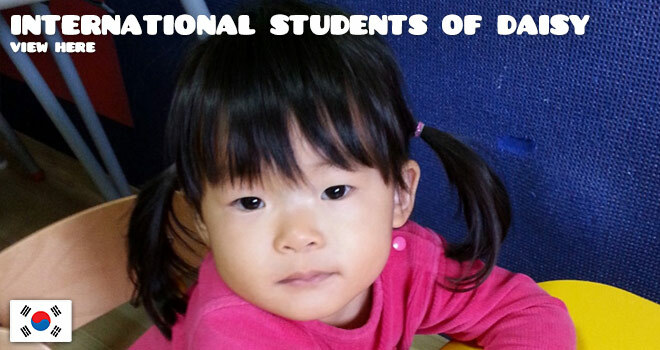 She cooperates with the families to stimulate children’s growth and development. Our English teachers help our children to learn new words in English chosen according to their age. 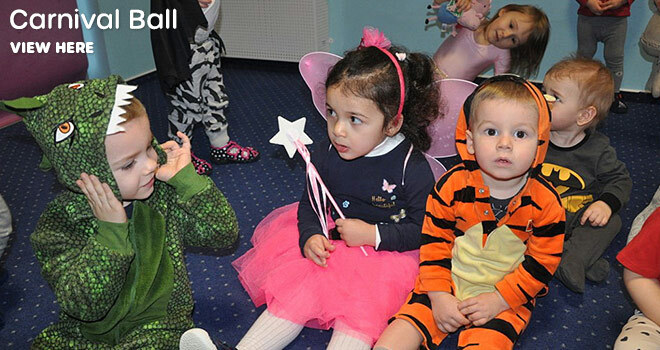 The teaching methods are all focused on playing and having fun, singing Nursery rhymes and songs, moving around, showing body parts, finding objects and toys around the Nursery. 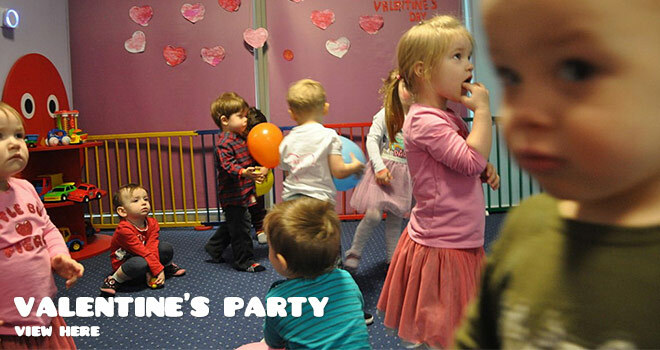 The kindergarten teachers organize activities to stimulate the development of our children. Among them are naming arts, singing songs, speaking exercises. 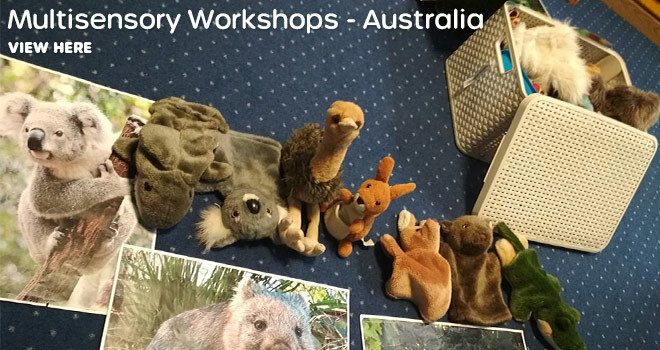 They are also here to help children to learn and practice how to become independent. 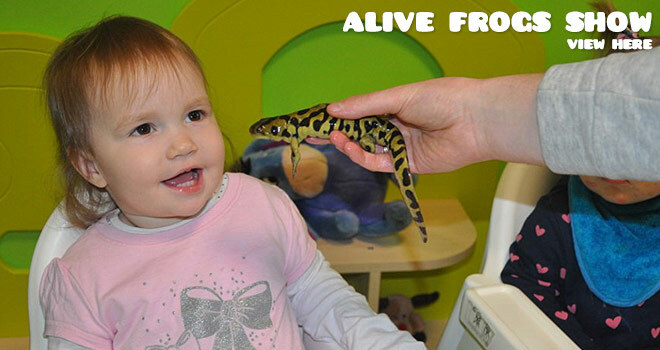 The rehabilitation specialist observes children’s biological and physical growth. She advises the careers on how to handle the children and how to stimulate their physical development. 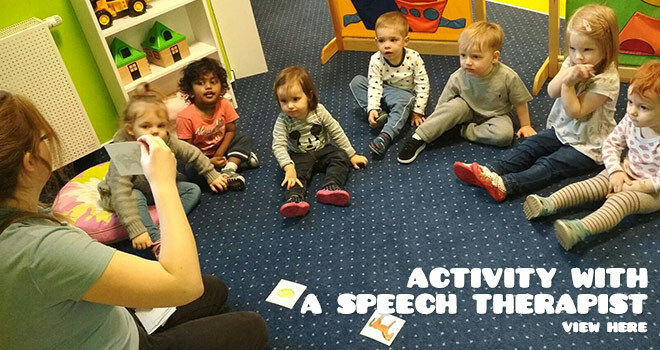 The speech therapist prepares a diagnostic examination for each child and organizes group activities for our children. 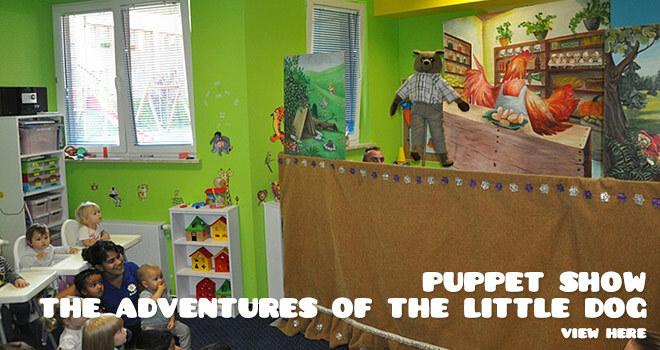 These activities stimulate the language development of the children. 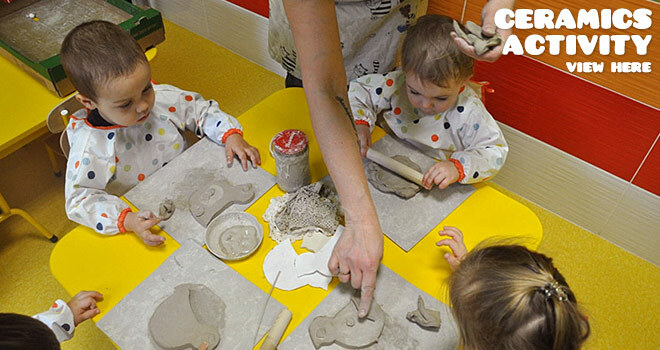 At Daisy International Nursery children have the chance to discover their creativity by taking part in ceramics lessons. Art is the best tool to improve curiosity and creativity in children; it also helps to build up their self-esteem and imagination. The ceramics lessons allow children to be unrestrictedly creative, it activates and builds up manual abilities. 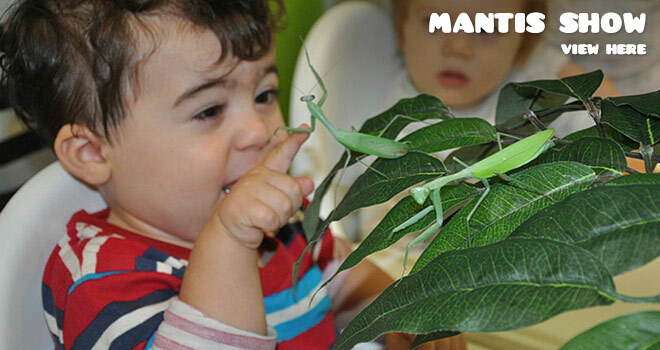 In our Nursery each child-minder takes care of maximum 4-5 children. The teachers take care of our children’s daycare routines and education. In addition the Psychologist in our Nursery observes the children and if necessary advices the minder on how to handle the kids. 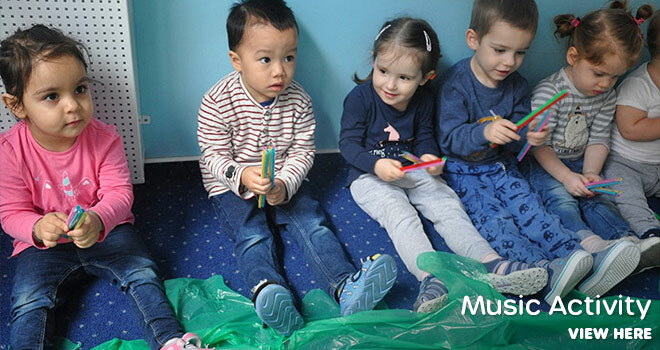 During the day the Teachers in the Nursery use a method called the bilingual method. According to researchers bilingual children are more creative and showing higher performances in intelligence tests. In this method, while a teacher speaks to the children in Polish, the other teacher or the same teacher communicates the same concept/idea in English. The English speaking teacher communicates with the children in English during the day as well. 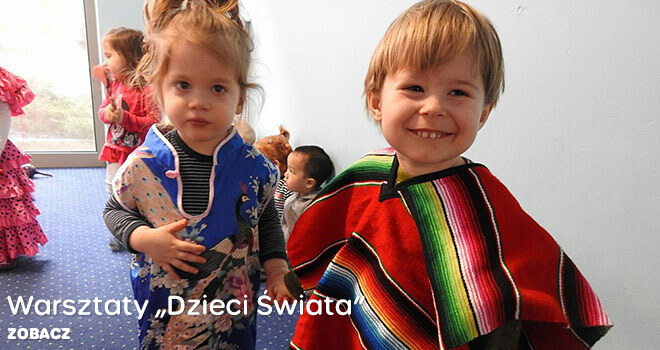 When our Polish speaking teachers say “Zaśpiewajmy i zatańczmy” the English speaking teachers say ”Let’s sing and dance” – in this way children naturally and without any effort get to know elementary phrases in English. This method has also been created for foreign children, so that will be able to learn the foundation of English and Polish as well.